In its 34th meeting scheduled on Tuesday, the Goods and Services Tax (GST) Council will discuss and finalise the rules, under which the new rate structure on under-construction houses will be imp­lemented. 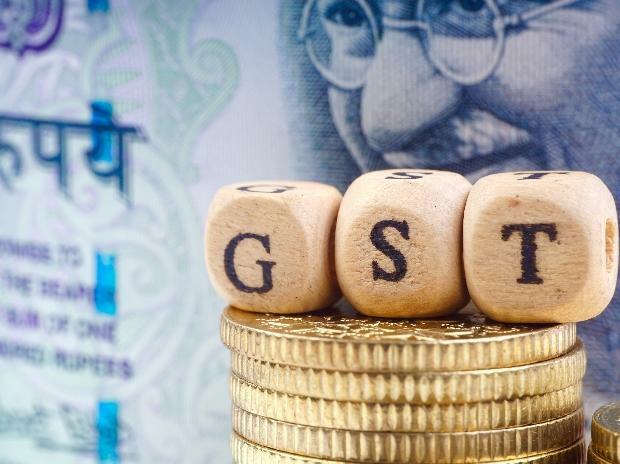 Further, the GST Appellate Tribunal (GSTAT), whose national bench was approved in January, is set to get approval for regional benches in the meeting. While the first decision would help bring transparency between home buyers and builders, the second would help faster resolution of “place of supply”-related disputes. Sources said the GST Council will work out a formula that will clarify the extent to which a developer can avail the input-tax credit (ITC) available in the system against inputs purchased. This is in addition to the mandatory requirement of 80 per cent purchases from registered dealers, they said. The mechanism decided would help determine the quantum of ITC that could be used to set-off against GST liability, the part that would be reversed and the part that would be lapsed. The extent of project completion on April 1, extent to which purchased inputs have been billed before March 31, and the point of taxation for them would be key parameters that would determine the quantum of ITC that can be used. This, in turn, would help builders determine the price of unsold inventory of houses under construction, since they would be able to allocate the ITC across them unit-wise, said experts. While the GST rate on affordable houses was redu­ced to 1 per cent, that for houses costing more than Rs 45 lakh and having carpet area bigger than specified sizes would attract 5 per cent GST after April 1. But ITC would not be available in this structure, the Council had approved in its meeting earlier this month. Various doubts have been raised by real estate developers about the reduced tax rates without ITC eligibility, which would be resolved to a good extent, officials said. “Whether the prices would reduce across the board depends on a multitude of factors. However, phase of completion and the point of time at which the inputs for the concerned unit (flat/house) were bought would be crucial for price determination,” said Archit Gupta, CEO, ClearTax. Another major agenda item that would see fruition is the approval to setting up of regional benches of the GST Appellate Tribunal. The states which the Council decides would need to constitute them.